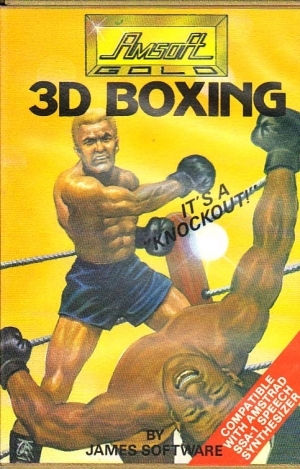 This excellent sports simulation gives you the opportunity to take on some of the finest boxers in the world at their own game. 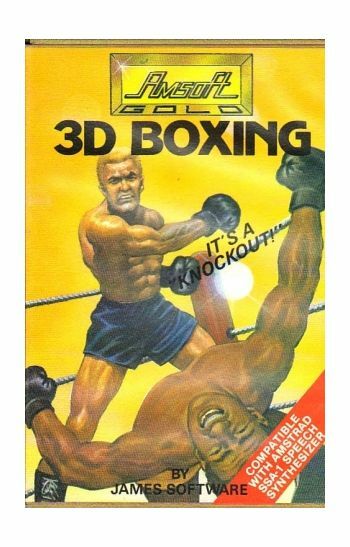 By careful and skillful manipultation of the controls, duck and weave until the time is right to unleash your killer punch. Comes complete with instructions.